What happens in Confirmation? 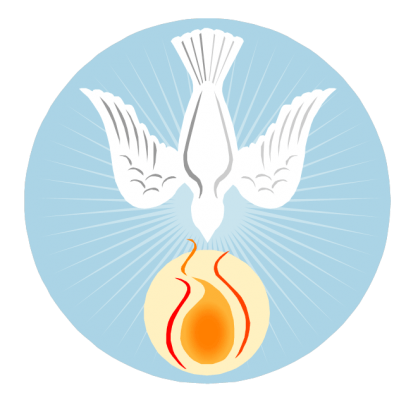 The soul of a baptised Christian is imprinted with a permanent seal that can be received only once and marks this individual forever as a Christian. When do Confirmations take place in Holy Redeemer? Confirmations usually take place during the month of May on a Saturday in the Main Church. How do I enroll my child for Confirmation? Six masses will take place between September and March. Each Mass will be given a theme and the students will be given an opportunity to explore these through discussion, artwork and written word beforehand.